These DIY beauty products are so simple and easy to make! 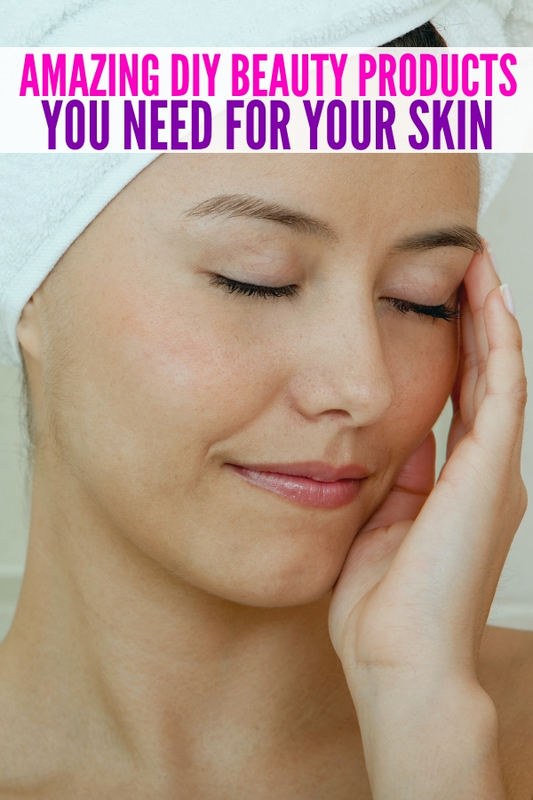 Take charge of your skin care routine with these simple recipes! Making DIY beauty products can sound a little overwhelming at first, but it’s really pretty easy! I can’t believe how many amazing tutorials there are and how many fantastic things you can make right at home. It’s really fun and it saves you a ton of money. We found a bunch of great recipes to get you started today. Just pick out your favorite and take it step by step. Then, come back and try another! They’re perfect for creating your own spa oasis and fun at home! 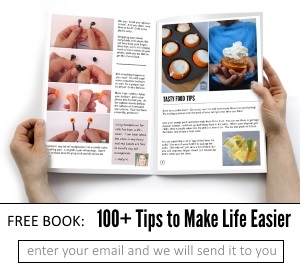 You’ll love being able to make them and use them right away! Brighten skin and eliminate blackheads with these DIY Biore Strips. I love this because those things are expensive! We love the benefits of honey – it’s so moisturizing and does wonders for yoru skin. Try this honey and sugar facial scrub you will love. Never visit the salon for a wax again by making your own sugar wax! Stretch marks? We have the cure. Make this DIY stretch mark cream right at home. This colorful lip balm recipe is beautiful – it’s the perfect shade of pink! Say goodbye to tired skin by using night cream before bed. This really is a miracle worker. This all natural heat protectant hair spray helps keep your hair safe from all the heat we put on it everyday. Easily make this brown sugar lip scrub for soft, beautiful lips. I love using this shave scrub instead of the usual store bought cream. Plus, it exfoliates perfectly! This cellulite scrub works wonders. I’ll bet you have no idea what the secret ingredient is! I go through so much face moisturizer each month and I love having a recipe I can make at home and save money! This DIY detangler is absolutely perfect for kids that always have knots in their hair. It works so good. No need to get expensive bronzers, just make bronzer lotion right at home! Are you in the process of growing your hair out? Try making this all-natural hair lengthener spray. Wrinkles? Kick them to the curb with this homemade wrinkle cream. And there you have it! 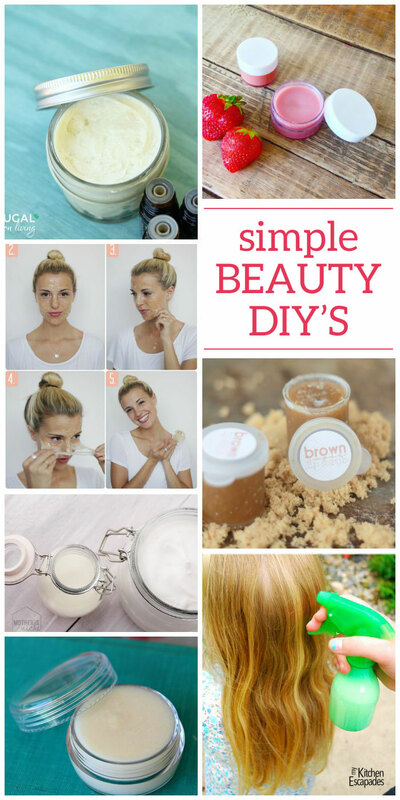 These super simple DIY beauty products are ones that you need to have! If you have a special day coming up that you need to spruce up for, these beauty tips and hacks can help! Treat yourself and spoil yourself with these simple beauty recipes. 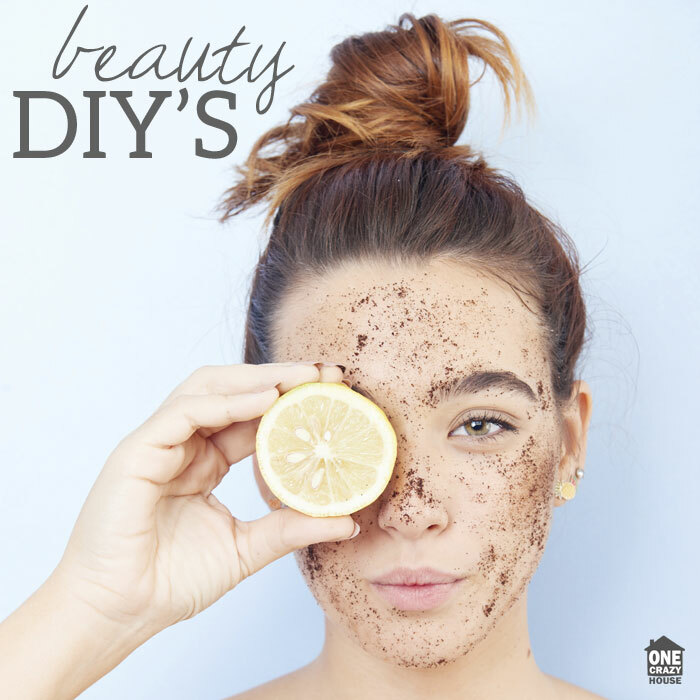 Do you have a favorite DIY beauty product that you like to use?